Routesonline looks back at an eventful second half of 2017 which included the 23rd World Routes taking place in Barcelona, the failures of Monarch and Air Berlin, and Airbus' A380 celebrating a decade of commercial flight. Routesonline recounts some of the biggest news stories making the headlines in 2017. 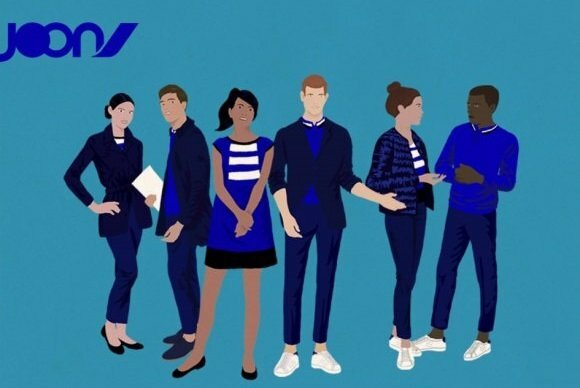 Part two covers July to December and charts the demise of Monarch and Air Berlin, the launch of Joon, United’s final Boeing 747 flight and IAG chief executive Willie Walsh's appearance at World Routes 2017 in Barcelona. 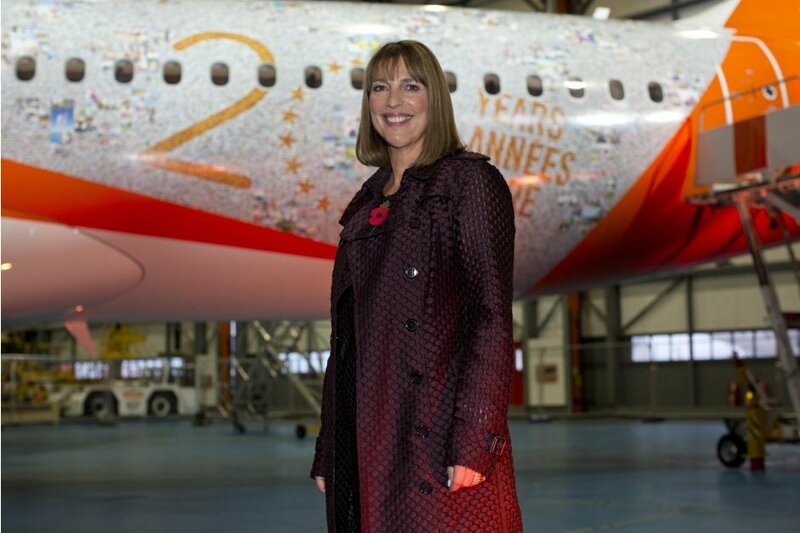 EasyJet's chief executive Carolyn McCall, who will depart the airline at the end of 2017, said it was business as usual for the carrier despite ongoing uncertainty created by Brexit. “Airlines will put schedules together in the same way as they do traditionally, I don’t think we should allow political uncertainty to dictate what we would normally do,” she said. However, she pointed out that the airline had started to make other arrangements, including obtaining an Austrian air operator's certificate. European aircraft maker Airbus cuts production of its slow-selling A380 superjumbo for the second time in a year. It said production would fall from 15 in 2017 to 12 in 2018 and eight in 2019. The announcement came as the group reported stable revenues of €28.7bn during the first six months of 2017, although adjusted earnings before interest and tax dropped 35 per cent to €1.1bn. Routesonline spoke to Giorgio Callegari, Aeroflot's deputy chief executive for strategy and alliances, to hear about what is driving the group's growth and find out about its future ambitions. He said: "2018 will provide us with the opportunities/challenges linked to Russia hosting the Football World Cup that will certainly test our operational reliability, but we are committed to surpass expectations." Air Berlin, Germany’s second-largest carrier, filed for bankruptcy protection but flights continued to operate amid rescue talks with Lufthansa and the German government. The insolvency came after Abu Dhabi-based Etihad confirmed that it would no longer continue to fund the airline. The the 23rd annual World Routes got underway in Barcelona, welcoming about 2,600 delegates from 130 countries. A record number of 275 airlines were represented at the conference alongside 610 airports and 90 tourism authorities. 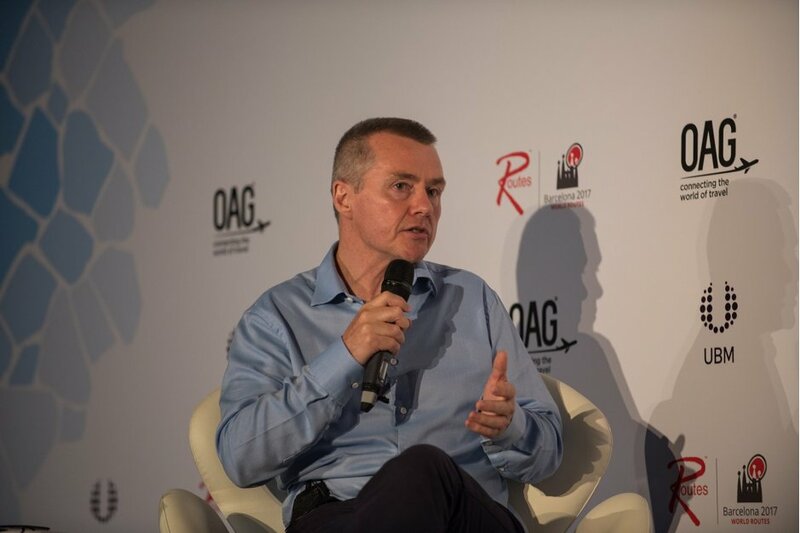 Among the many highlights was a keynote address from Willie Walsh, chief executive of International Airlines Group, who told delegates about his ambitions for long-haul low-cost airline LEVEL. He said the airline would grow to about 13 aircraft by 2019 and up to 30 by 2022 following strong demand from passengers since the Barcelona-based carrier began operations on 1 June 2017. Relive the event through our live blog. A study by Routesonline revealed the 20 busiest non-stop international passenger routes on earth. With an average of 80 flights per day - that's one every 18 minutes - Hong Kong (HKG) - Taipei Taiwan Taoyuan (TPE) was the busiest during July 2017, the research found. The total was 4.6 percent higher than June and 129,313 more passengers than the second busiest international route on earth, Jakarta Soekarno-Hatta (CGK) - Singapore Changi (SIN). Despite North Korea's nuclear threat against Guam, the small US territory said it was continuing to expand its aviation market to cater for growing tourist demand. Routesonline spoke to Charles H. Ada II, executive manager from Guam Airport, to find out why the island remains on the radar of many international airlines and how it intends to develop its infrastructure to ensure the airport keeps pace with demand. Boeing revealed plans to raise production of its 787 Dreamliner aircraft from 2019 as confidence in its order book begins to return. The US manufacturing giant said it would increase production by 17 per cent to 14 planes per month, up from 12. The announcement followed a Memorandum of Understanding signed between Malaysia Airlines and Boeing for 16 new aircraft including eight 787-9 Dreamliners. WestJet revealed the name and logo for its ultra-low-cost airline in Canada. Swoop will be based in Calgary and initially operate a fleet of ten high-density Boeing 737-800s transitioned from its parent's fleet. Get our newsletter! Subscribe to our weekly newsletter with route development news, features, interviews and more. British carrier Monarch became the latest airline to fail, leaving about 110,000 customers stranded overseas. Chief executive Andrew Swaffield blamed “outside influences” for badly affecting the airline in recent years, with yields collapsing by a quarter since 2015. This especially affected Spain and Portugal which accounted for 80 percent of its business. Swaffield said that in 2017 the airline carried 14 percent more passengers than last year for £100m less revenue. The collapse sparked a race among other airlines to snap up its slots. Routesonline looked at the reasons behind Monarch's failure. China Southern Airlines finalised an order for 38 Boeing aircraft in a deal worth $5.65bn at list prices as part of its dual hub strategy to expand its presence at its home hub of Guangzhou Baiyun Airport and Beijing Daxing International Airport, a huge airport currently being built in Beijing. The order is for 30 Boeing 737-800s narrow bodies and eight 777-300ERs wide bodies. Airbus' A380, the world's biggest passenger plane, celebrated a decade of commercial flight. Routesonline looked back at the history of the double-decker aircraft and questioned what the future holds for the superjumbo. The point at which China will displace the US as the world’s largest aviation market has moved two years closer, research by the International Air Transport Association (IATA) found. A study published by the organisation said China would overtake the US during 2022 through a combination of slightly faster Chinese growth and slightly reduced growth in the US. It previously estimated the point would occur around 2024. Backed by one of the founders of mobile gaming phenomenon Minecraft, Ernest Airlines told Routesonline about its ambition to gain a foothold in the low-cost sector by growing its network in the eastern and northern European leisure markets. The planned expansion comes little over a year since the company commenced operations as a virtual carrier serving the Albanian-Italian market. But after taking delivery of its maiden aircraft in March 2017 – an Airbus A319 – the airline’s growth has continued apace. Boeing’s iconic 747 jumbo jet had been a staple of United’s fleet for 47 years, but on 7 November the US airline bid farewell to the Queen of the Skies for good. The final journey served as the “ultimate throwback” for customers, employees and invited guests as it recreated the inaugural flight from San Francisco to Honolulu in July 1970. In celebration of the event Jim Liu from Airlineroute compiled an extensive look at United’s 747 route network from 1970 to 2017. Further coverage appeared here, along with some of the best images from #UA747Farewell. 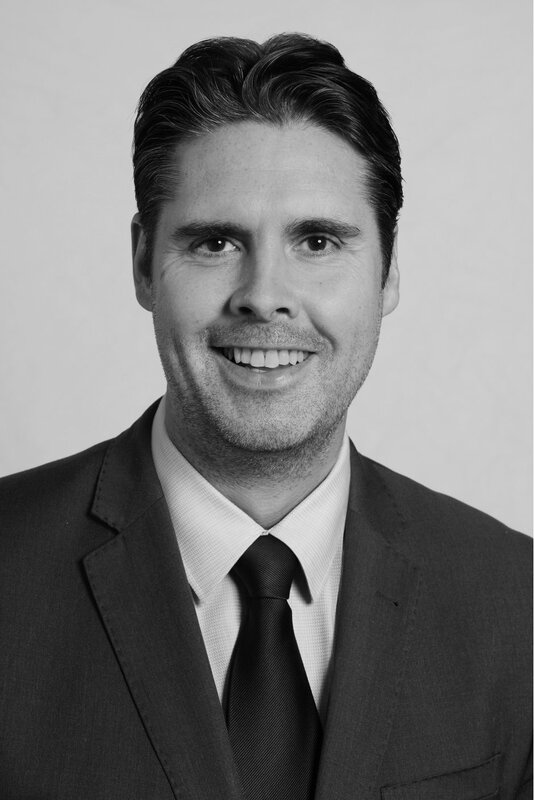 Fresh from winning the inaugural outstanding contribution award at World Routes 2017, Brussels Airport’s head of aviation development Léon Verhallen opened up about his greatest achievements, the future of airline marketing and how the airport is recovering from a terrorist attack less than two years ago. Recent successes have included Chinese carrier Hainan Airlines launching a non-stop service to Shanghai Pudong International Airport, a route operated three times a week using a Boeing Dreamliner 787-9. Airbus sealed a record $50bn order at the Dubai Air Show, one of the largest commercial plane deals in history, but Boeing hit back with a $27bn agreement of its own. Indigo Partners, owner of US carrier Frontier Airlines, JetSMART in Chile, Mexico’s Volaris and Wizz Air of Hungary, placed an order 273 A320neos and 157 A321neos. Shortly after Airbus revealed the gigantic order, Boeing returned fire by announcing a $27bn deal with flydubai. The state-owned Middle East low-cost airline agreed to buy up to 225 737 MAX single-aisle jets. 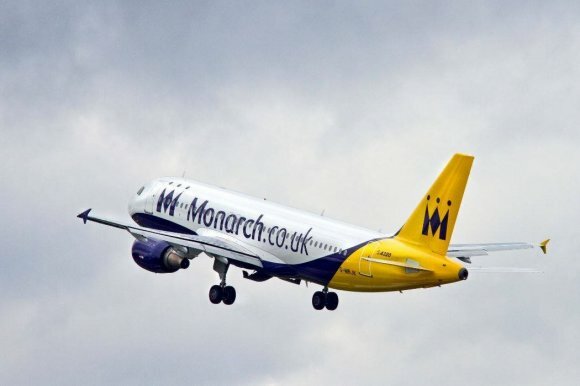 The administrators of Monarch revealed that advanced sale talks were held in the run up to the carrier’s collapse, while its management team were also mulling a change in business strategy to focus on profitable long-haul routes. Elsewhere, IAG struck a deal to buy the majority of slots vacated by Monarch at London Gatwick, while Hungarian carrier Wizz Air agreed to take its former slots at London Luton. In a busy month for IAG, the group's LEVEL brand unveiled plans to base two Airbus A330-200 aircraft at Paris Orly from July 2018, launching flights to Montreal, New York Newark, Guadeloupe and Martinique. 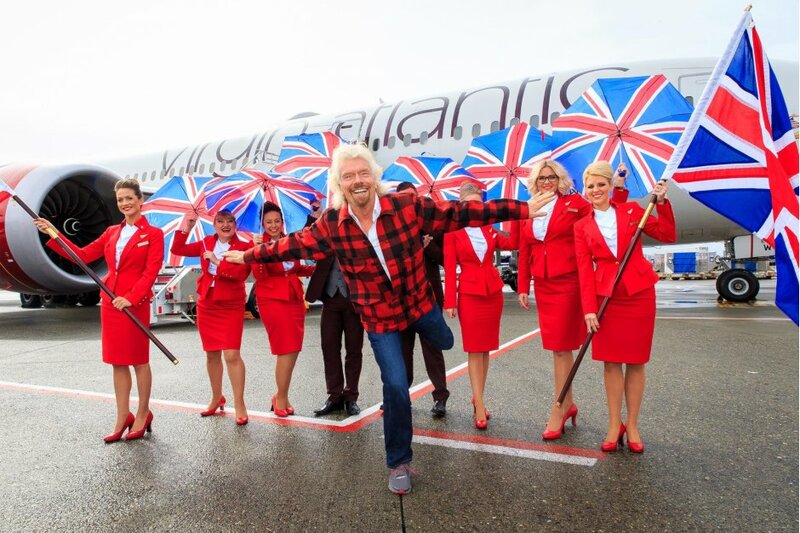 At the same time, IAG said its OpenSkies brand would cease to operate at the end of next summer. Japan Airlines invested $10m in Boom Supersonic, the company developing a new-generation supersonic aircraft which flies at Mach 2.2 and will cut flight times in half. As part of the deal, the Japanese flag carrier is collaborating with the company to refine the aircraft design and has the option to purchase up to 20 Boom aircraft through a pre-order arrangement. Austrian low cost carrier Niki ceased flying after Germany’s flag carrier Lufthansa dropped its offer to buy the airline from its insolvent parent Air Berlin. It came after the European Commission raised concerns that the deal would harm competition by creating monopolies on routes in Austria, Germany and Switzerland where Niki and Lufthansa compete. As the countdown to Routes Americas 2018 continues, Routesonline analysed the top 20 busiest air routes in the Americas region by passenger numbers, with the number one in the list a one hour flight costing less than $100. More than four million people travelled the 378 km between São Paulo Congonhas (CGH) and Rio de Janeiro’s Santos Dumont Airport (SDU) over the past 12 months, putting it comfortably at the top of the rankings.